Not only do we have the upcoming Chucky TV series to look forward from franchise creator Don Mancini, but it also appears that we have a remake of the Tom Holland-directed Child’s Play on the horizon. THR got the exclusive news today that MGM is currently developing a remake of the 1988 killer doll classic Child’s Play, which has Norwegian filmmaker Lars Klevberg (Polaroid) attached to direct from a screenplay by Tyler Burton Smith. The film is heading towards a production start in Vancouver this September. IT producers David Katzenberg and Seth Grahame-Smith are financing the project. 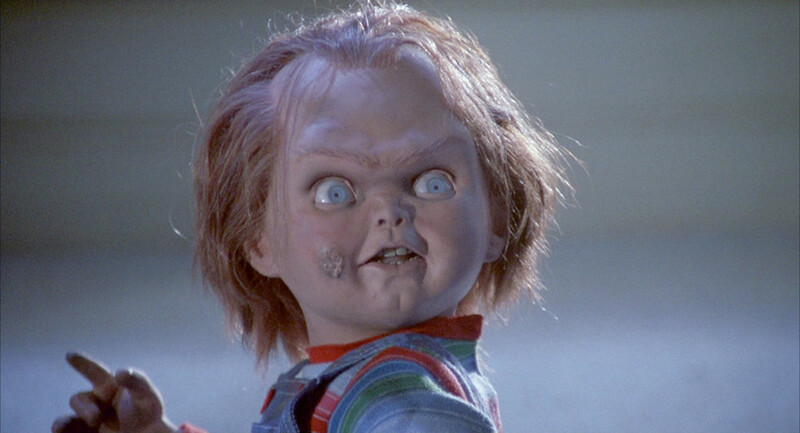 There’s no official word whether or not Child’s Play creator Don Mancini will have any involvement in the upcoming project. Dark Universe will continue to keep you informed on all things Chucky.